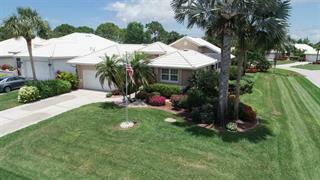 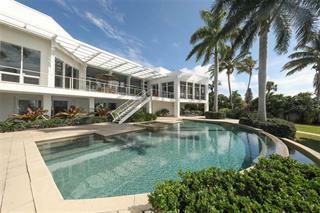 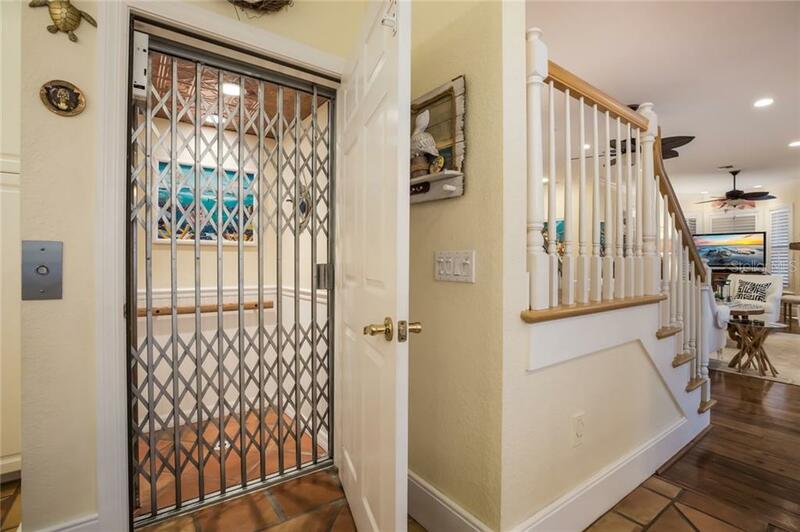 Ask a question about 9850 Nw Gasparilla Pass Blvd, or schedule a tour. 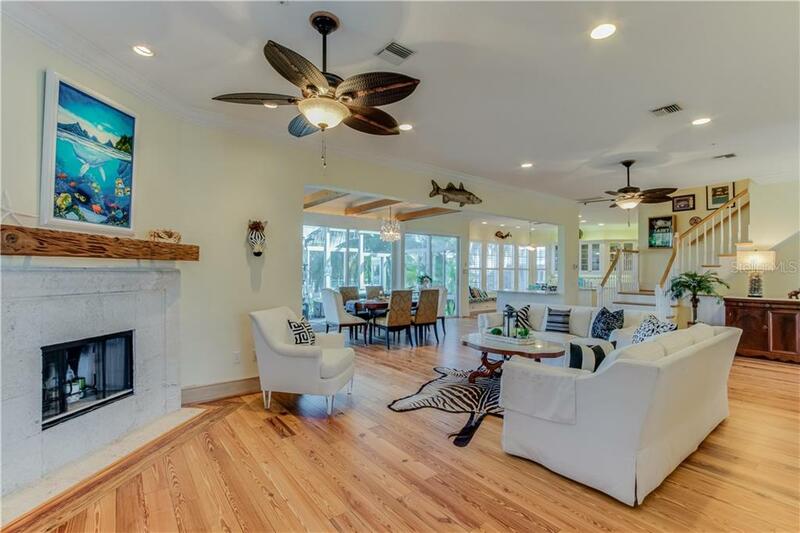 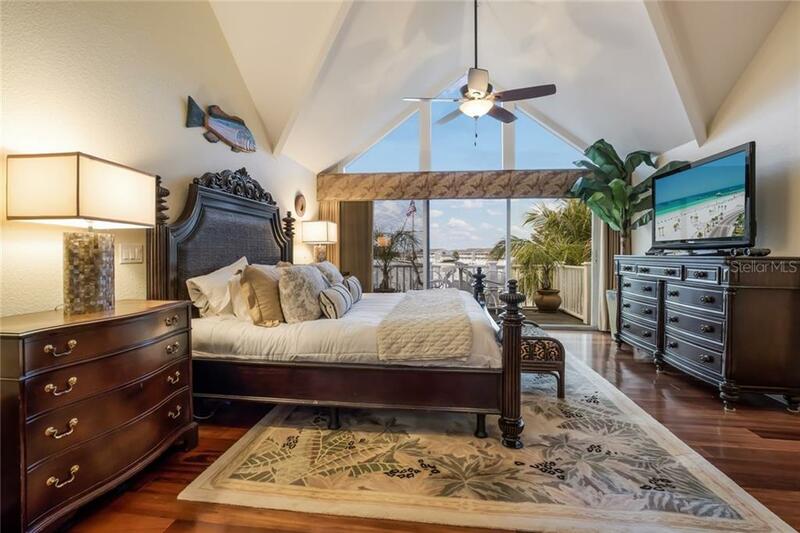 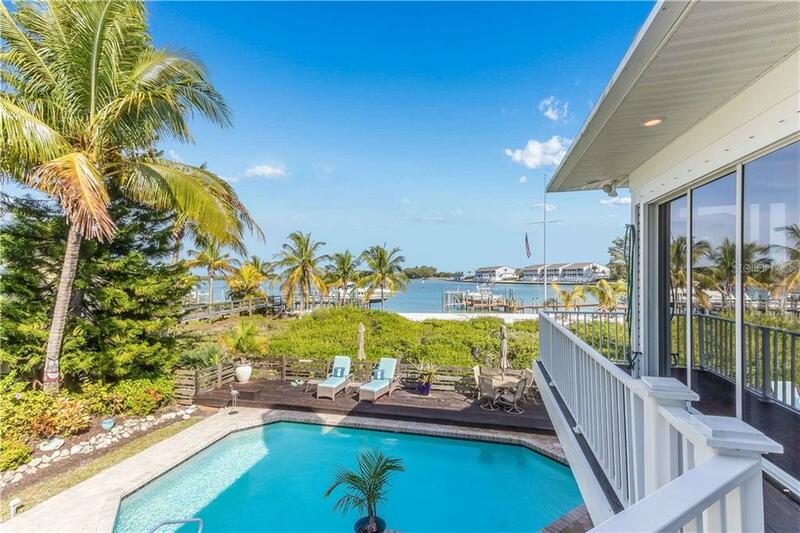 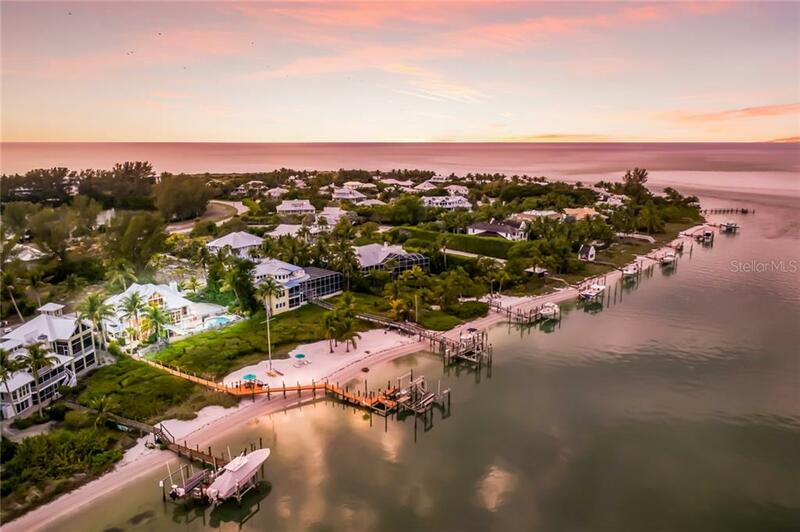 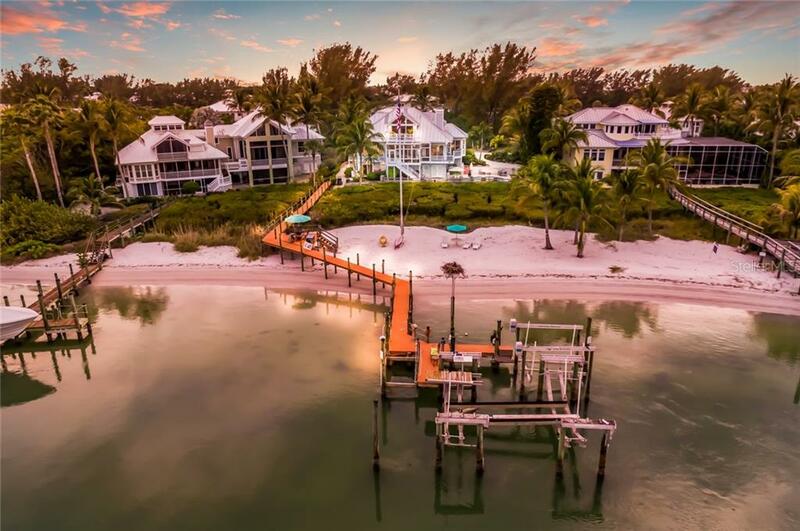 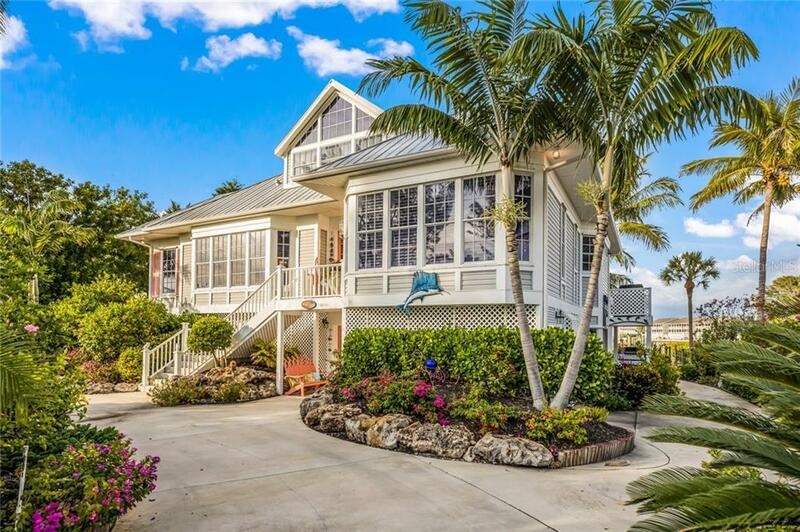 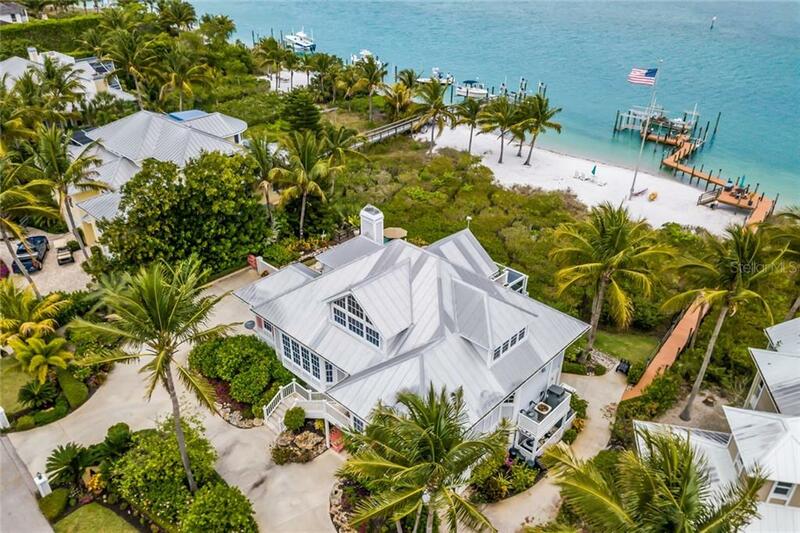 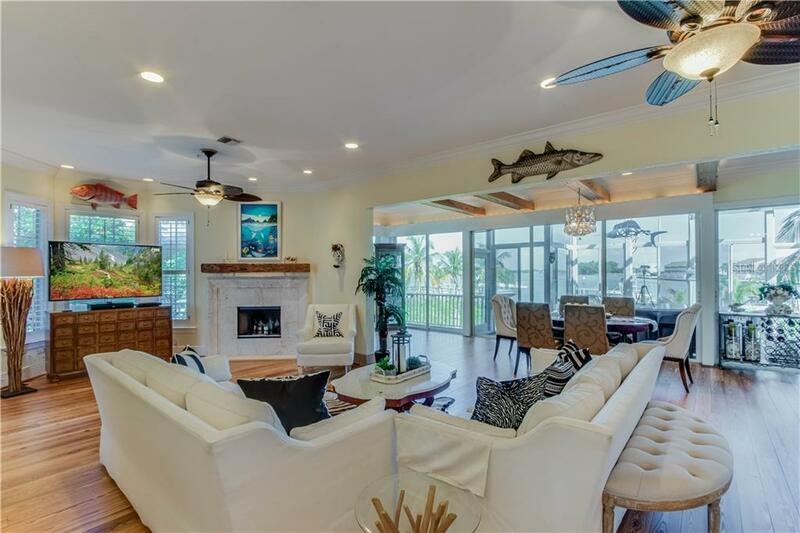 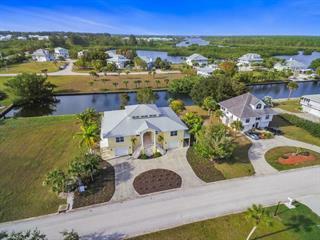 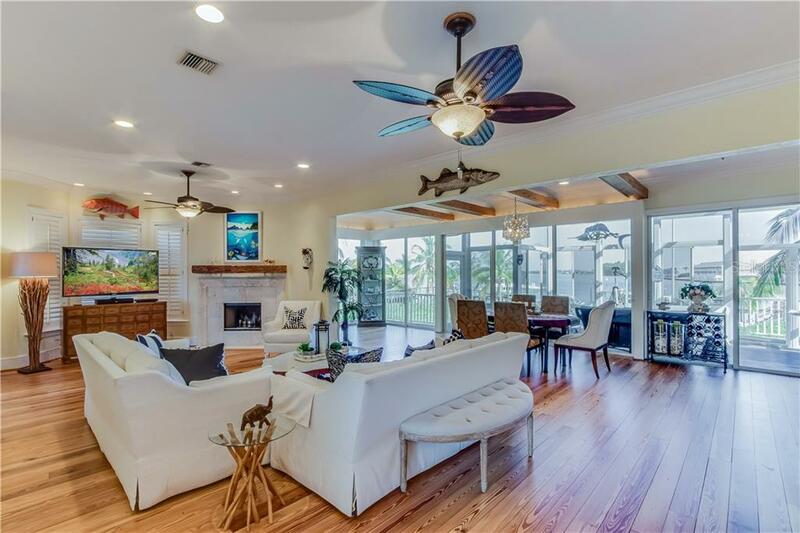 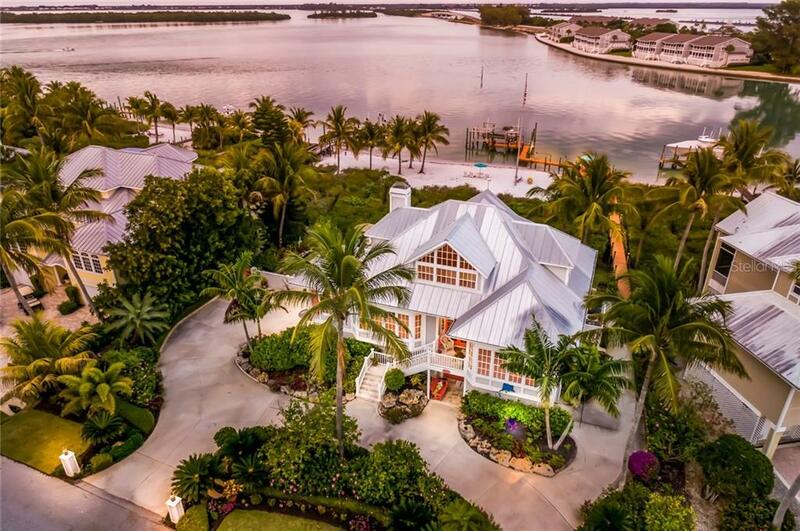 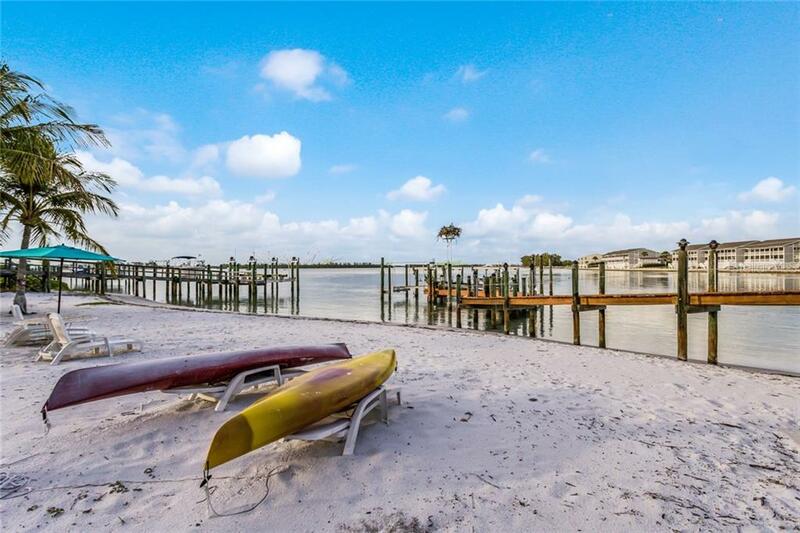 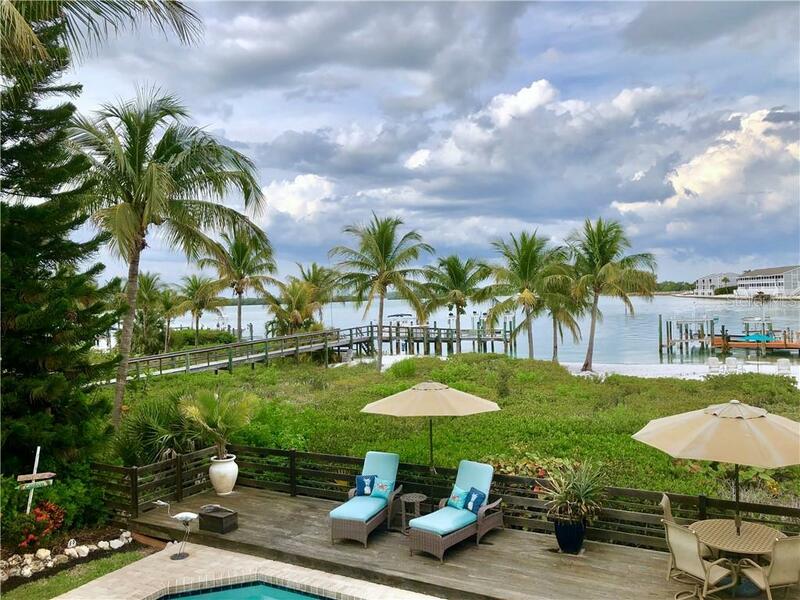 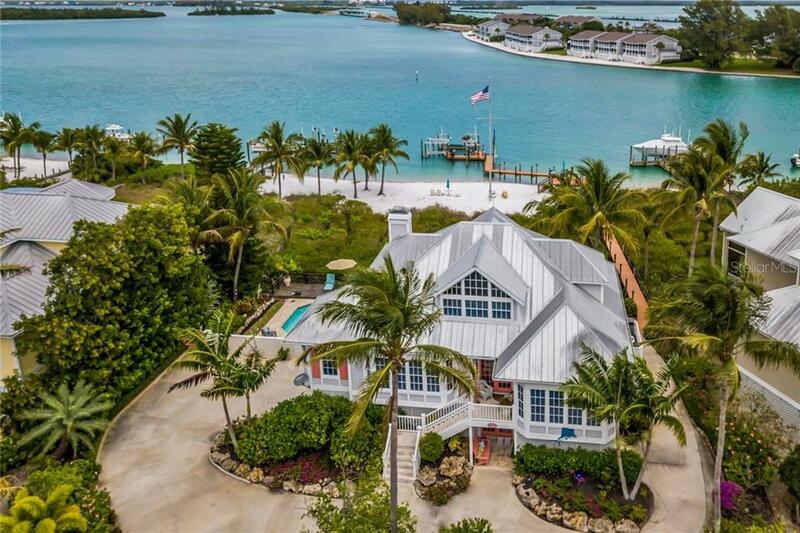 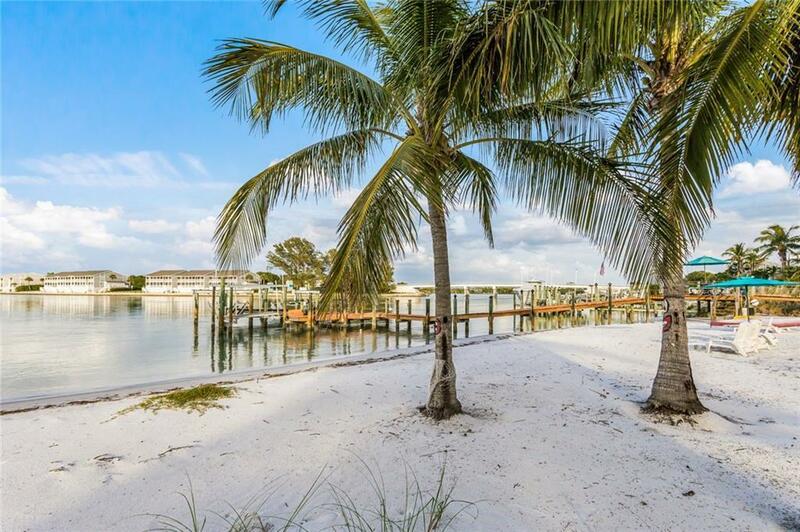 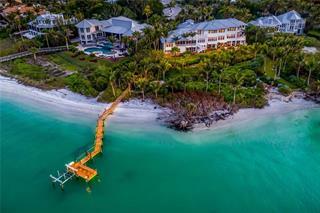 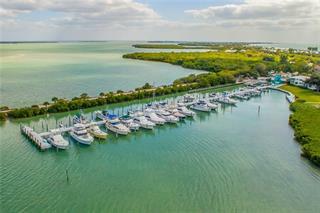 This impressive waterfront retreat is complete with everything to enhance your island lifestyle; including sandy beach, heated saltwater pool and spa, deep water dockage with 2 lifts and superb fishing at your back door. 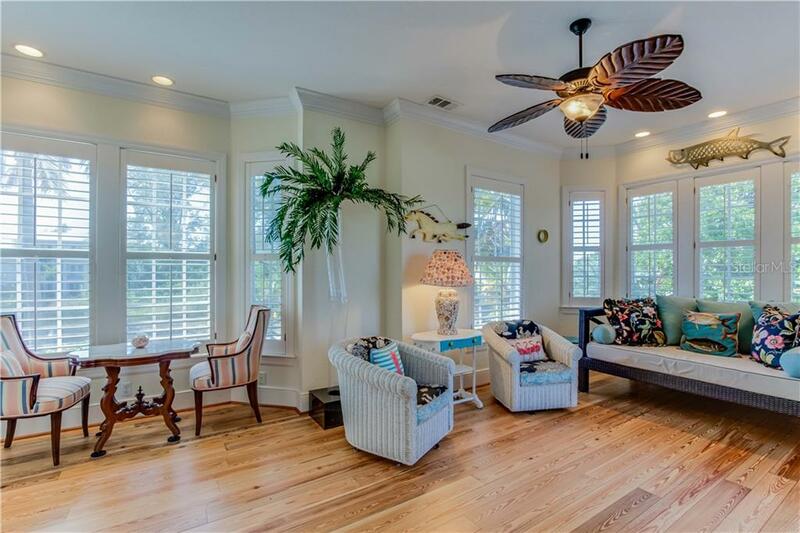 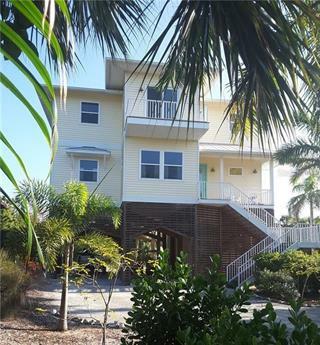 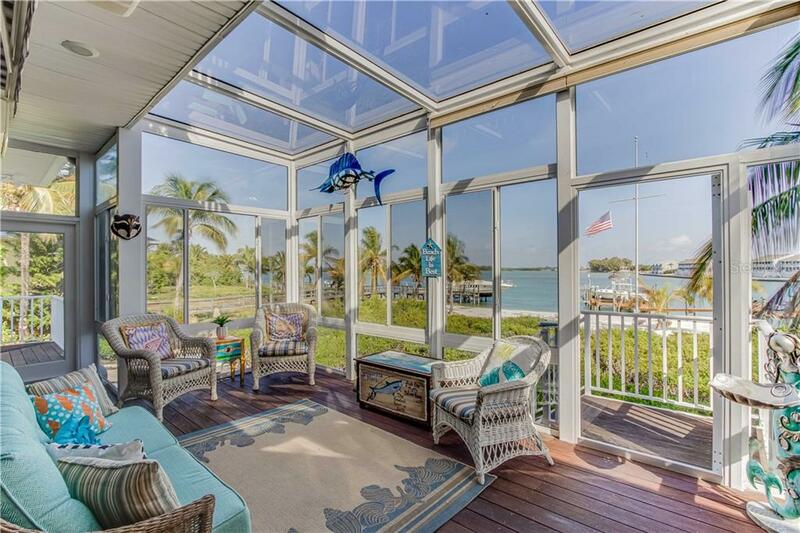 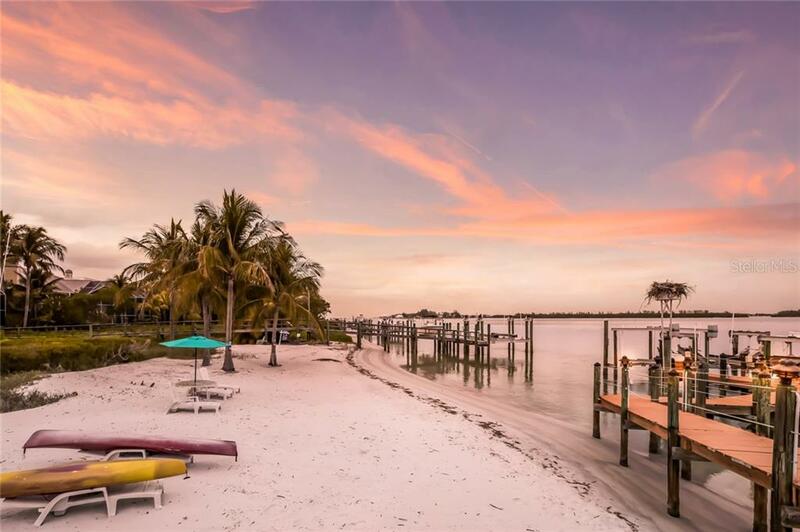 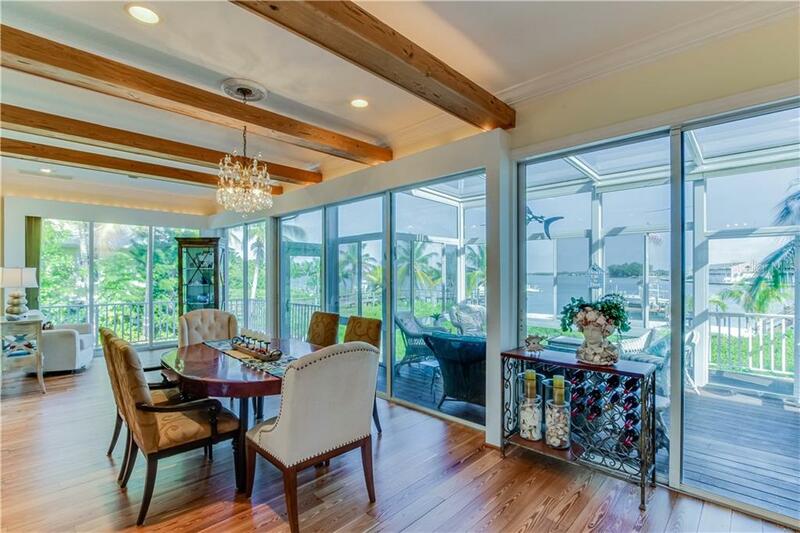 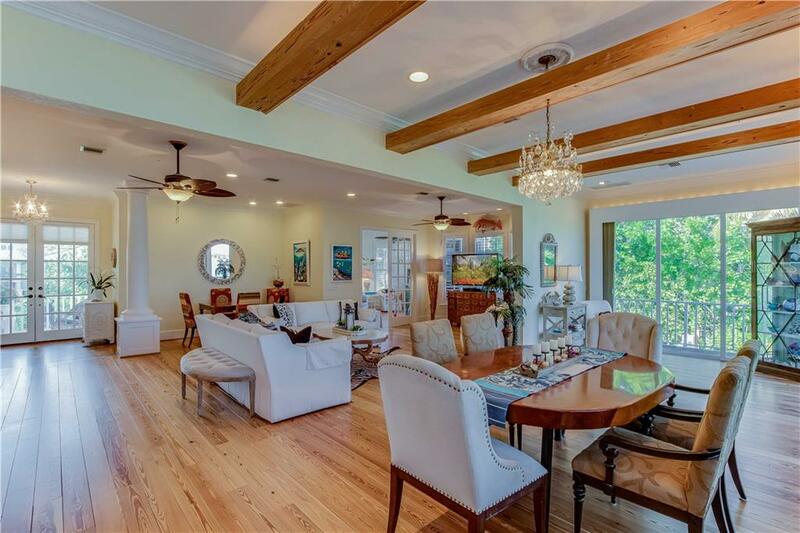 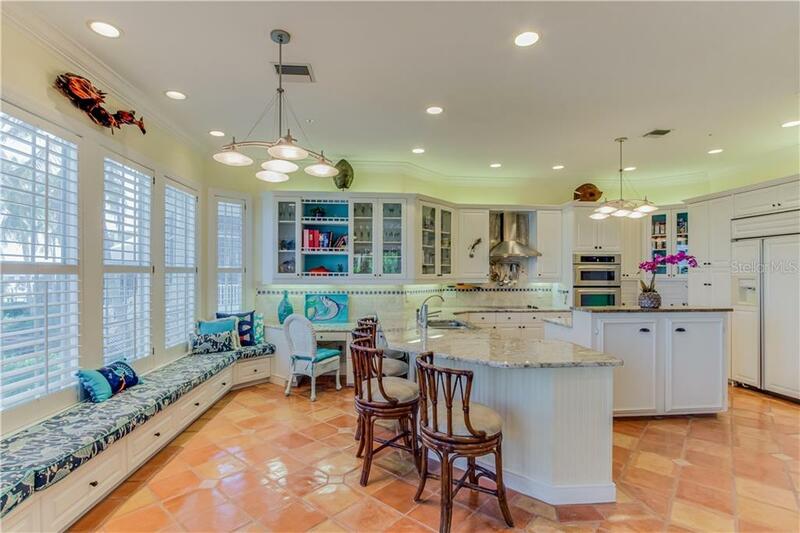 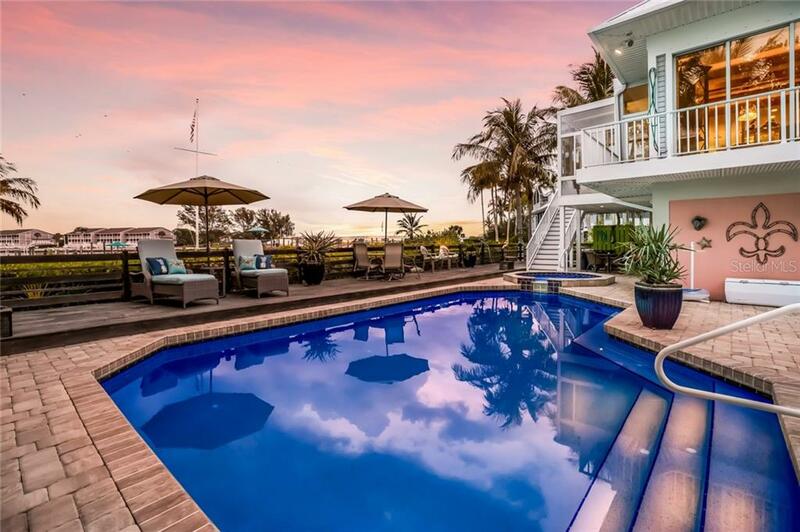 Perfectly posi... more.tioned on a ½ acre of swaying palms, this 4000 + square foot home boasts commanding views of Gasparilla Pass and colorful hues of sunsets and sunrises. 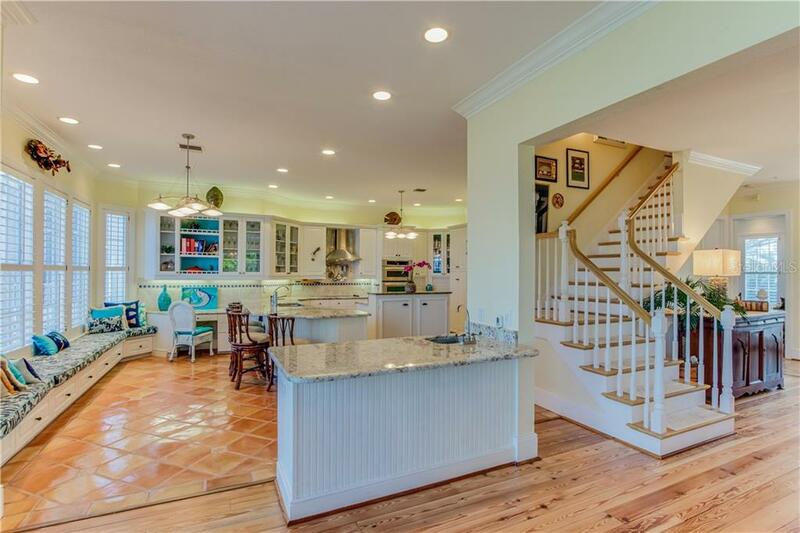 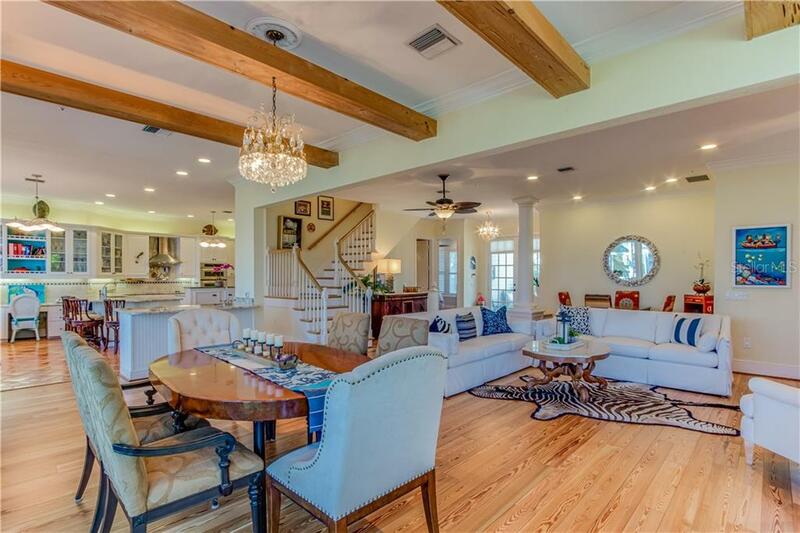 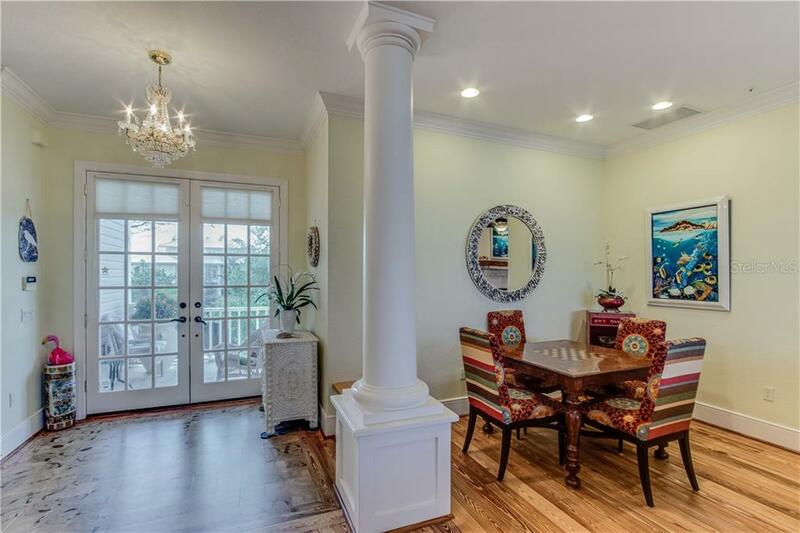 The large open kitchen is a perfect gathering place with a seamless transition into the main living area, featuring high volume ceilings, antique pine flooring, and cypress beams. 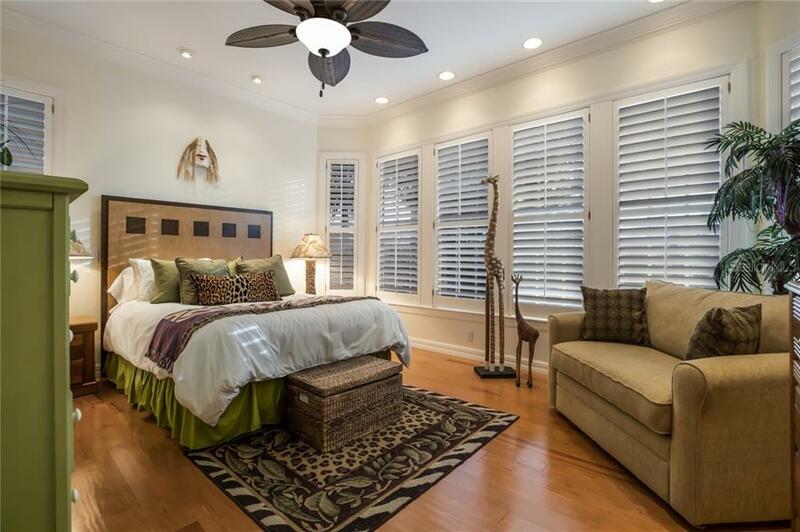 Two en-suite bedrooms are off the main living room, allowing plenty of privacy for both guests and hosts. 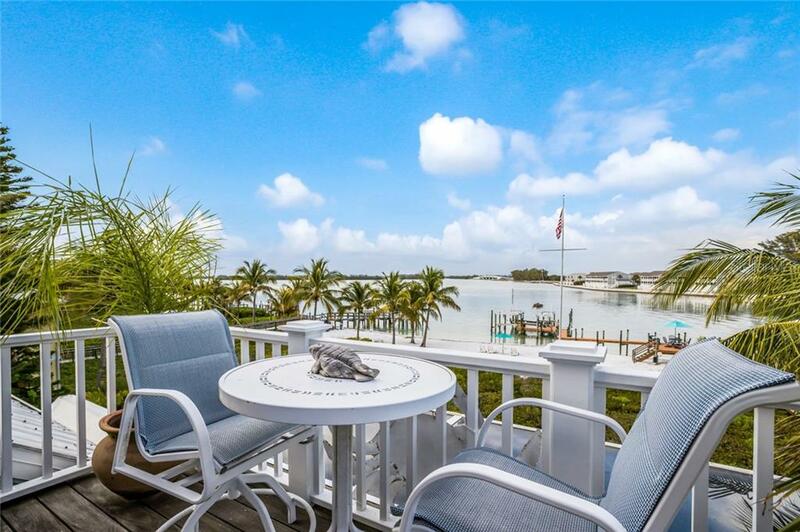 Take the stairs or elevator (new in 2017) to a second-floor office and master suite with balcony and expansive water views. 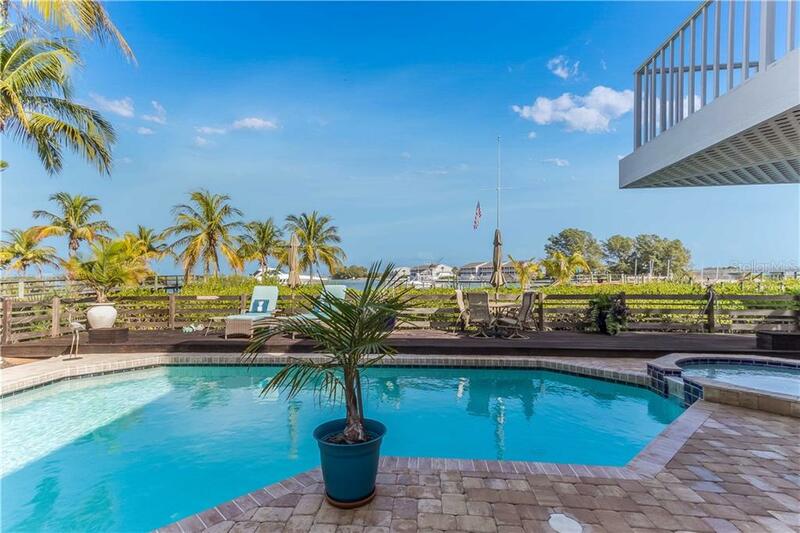 This is just how the island was meant to be enjoyed!